We have 30 years of experience in this industry here at Commercial Irrigation & Turf. Thus, we are the trusted name in sprinkler systems throughout Peoria IL. Are you searching for a sprinkler company you can rely on to show up on time? Are you looking for someone to protect your investment with full warranties? We are the ones to call. Commercial Irrigation & Turf is proud to be the sprinkler company Peoria IL chooses for quality work, efficient services, and proven results. 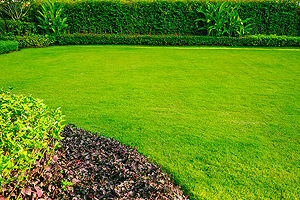 We are your local leader in commercial, residential, and golf irrigation. Our team pays top attention to every client and yard. We can achieve that through the use of state-of-the-art tools and equipment. Operating throughout Central Illinois, we offer both Residential & Commercial divisions. 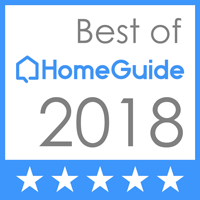 Throughout the entire installation and construction process, our team works with you to ensure you make good decisions. We service Peoria, as well as Pekin, Springfield, Bloomington, Champaign, Galesburg and surrounding areas. Commercial Turf & Irrigation trains all its technicians in the latest advances in irrigation technology. 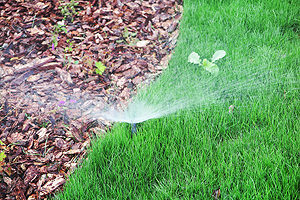 Trust a sprinkler company that has installed more than 1,000 irrigation systems. Who else can claim that? And, with trenchless technology, we can ensure minimal excavation is required. Plus, our application-specific tools and machinery mean we can get the job done in just a day or two. Need a trusted sprinkler company in Peoria IL you can rely on for quality service? It’s time to call Commercial Turf & Irrigation today at 309-698-3011. Or, fill out our online form for more information. In conclusion, we are located at 109 Commercial Drive in East Peoria IL for your convenience.